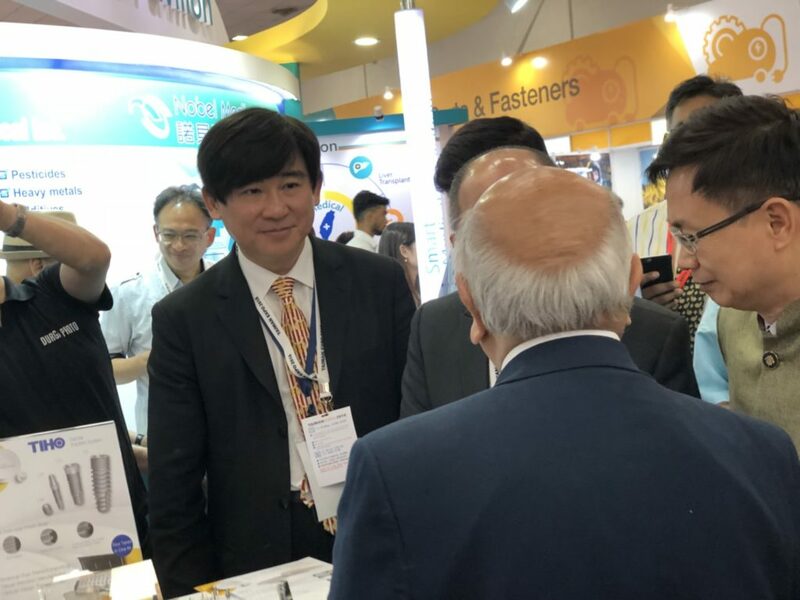 The ‘Taiwan Expo’ Exhibition has become Taiwan’s flagship platform for interaction between ASEAN and South Asian countries, since the inception of the Taiwanese government’s ‘New Southbound Policy’. 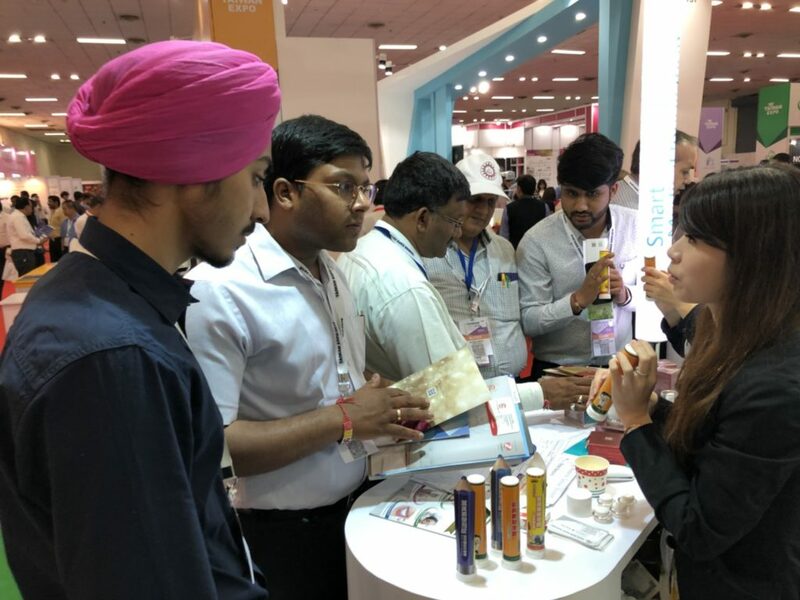 This year’s ‘Taiwan Expo in India’ is the first time this flagship platform has stepped into South Asia. 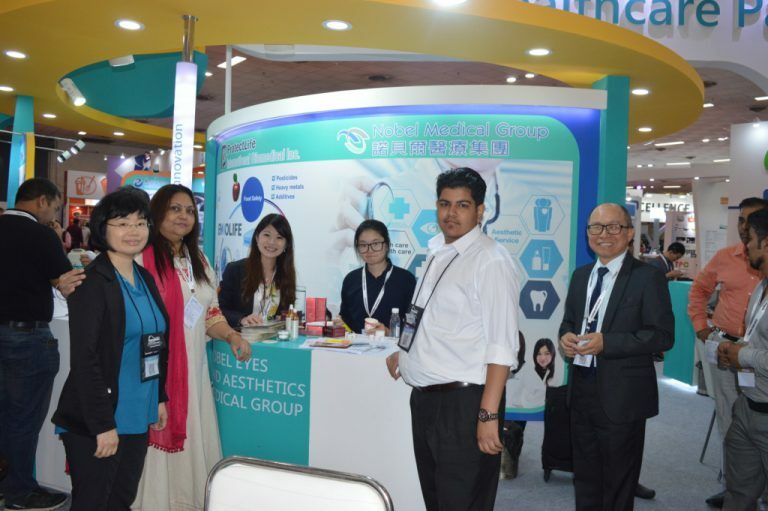 Taiwan Expo will kick off at the Pragati Maidan in New Delhi on May 17-19. 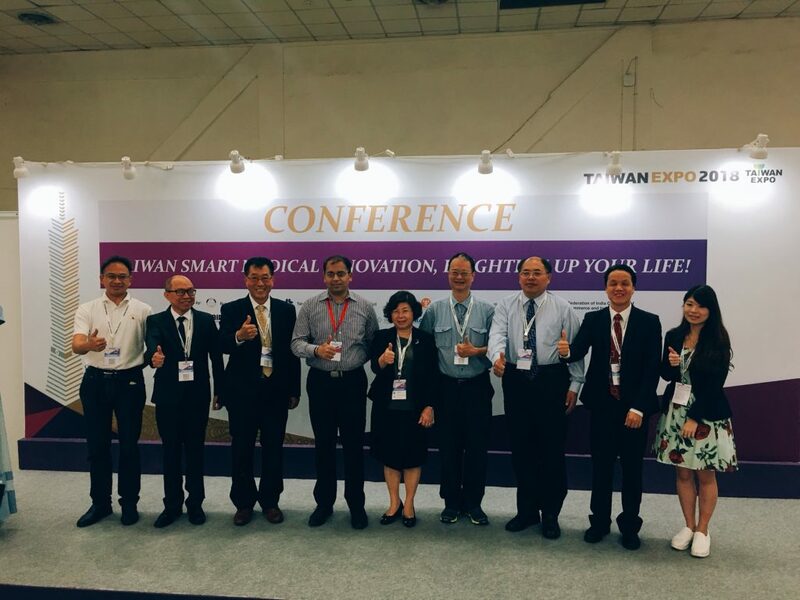 With this year’s theme “Connect Taiwan, Connect the world”, the Expo 2018 will be based on current industry developments and market needs, and will feature six main themes, namely smart cities, electric vehicles, green environmental protection, health care, culture & tourism, and lifestyle. 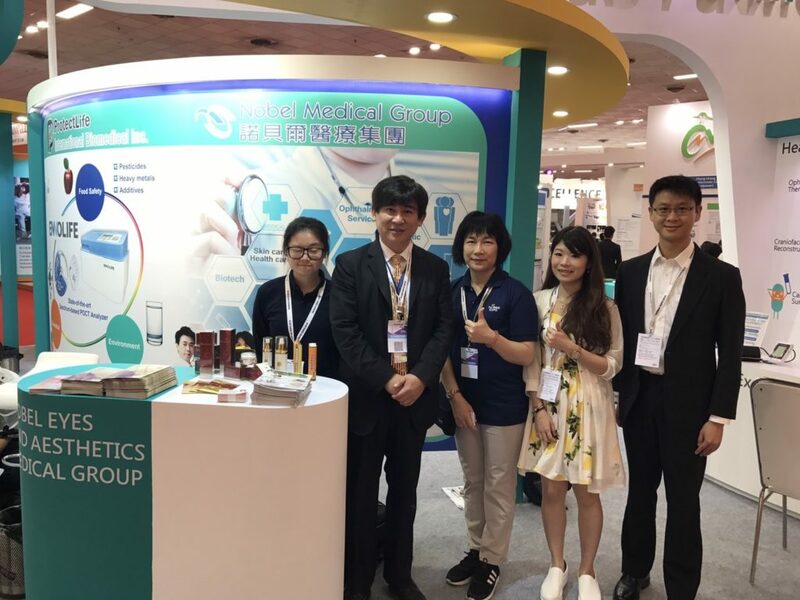 It will introduce Taiwan’s green industry’s strength and smart technology in industrial and home applications, thereby achieving the complementary advantages of these two industries. 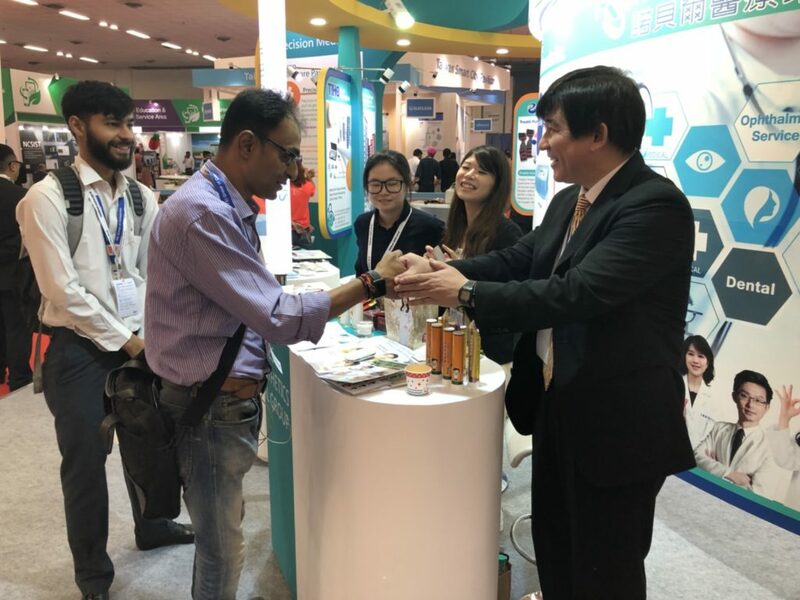 A total of 130 Taiwanese exhibitors will showcase their latest technologies, products and services in the exhibition area, displaying products from the following spheres: ICT & green, EV, auto parts, fasteners, medical devices, health & personal care, sports & outdoor, textiles, food & beverages, and home products. It will take place and serve as a wonderful opportunity for Indians to experience Taiwan through an array of lenses. 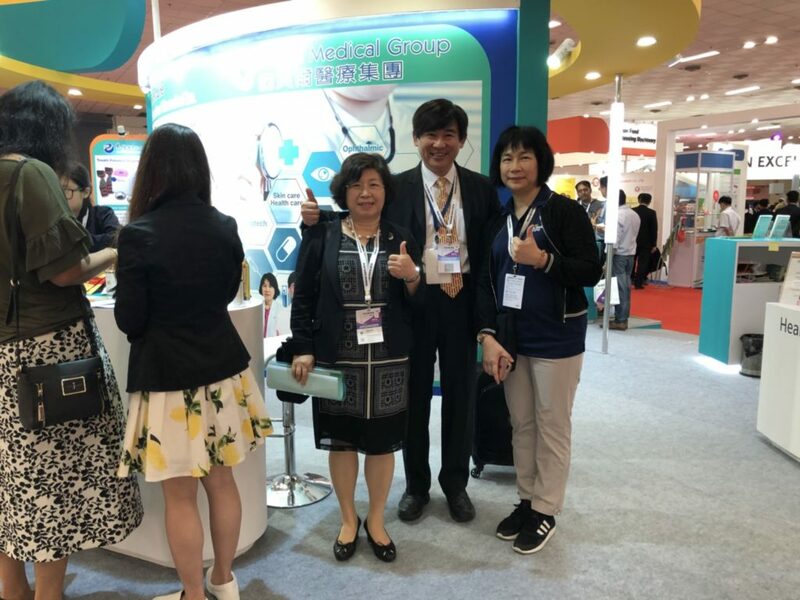 Beyond the exhibition, the event will provide a platform for mutual exchange in culture, Mandarin education, agriculture, tourism, business services, and smart technology, as well as other activities such as one-on-one trade meetings, industry forums and cultural performances. 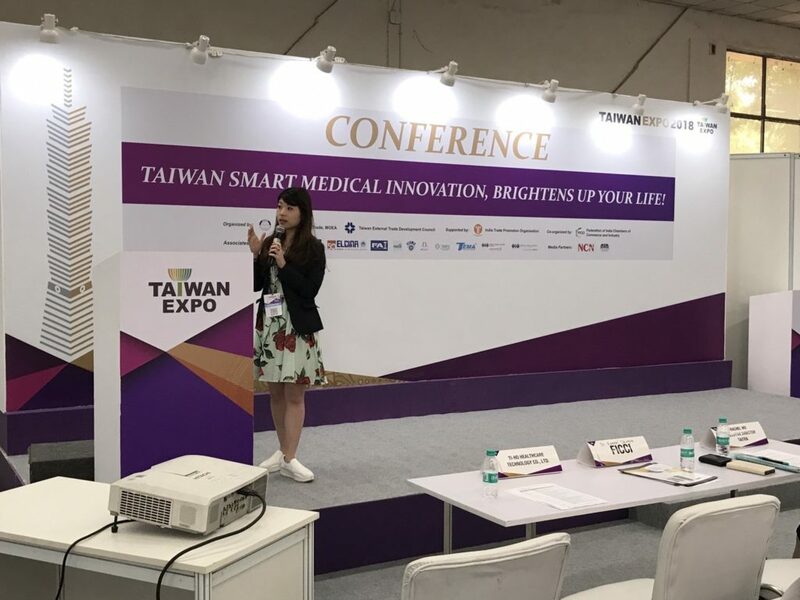 In parallel to the exhibition, three industry forums ‘Seminar of Taiwan Smart Industry Trend’, ’Seminar of Smart Medical Innovation -Total Solution for Healthcare’, and ‘India-Taiwan EV Forum’ will be held to facilitate professional exchange between the two countries. 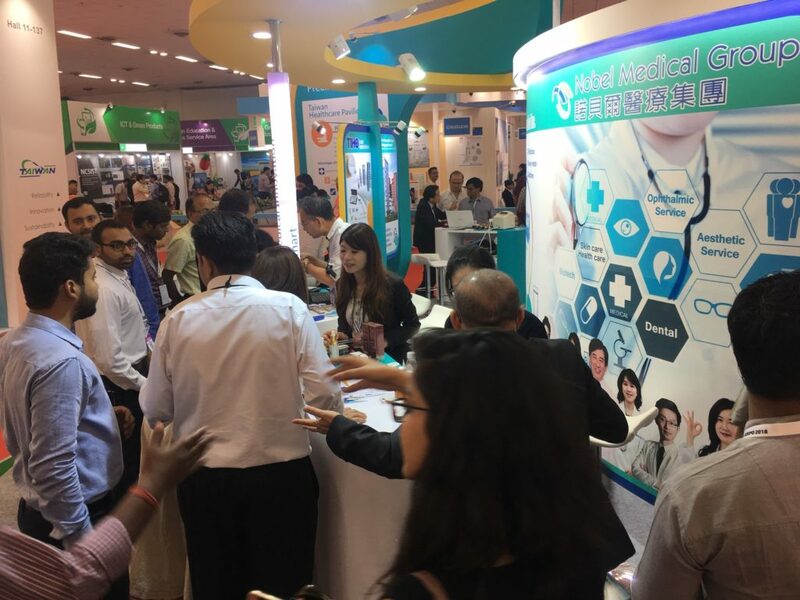 There’s also an opportunity to win a Taiwan-India round-trip at the exhibition. Indeed, this event is unmissable. Taiwan and India have developed close relations in recent years, particularly with respect to trade. As of December 2017, the accumulative investment amount from Taiwan into India reached US$355 million. Similarly, our bilateral trade volume reached US$5.8. billion in 2017, making Taiwan India’s 18th largest trade partner in the world.